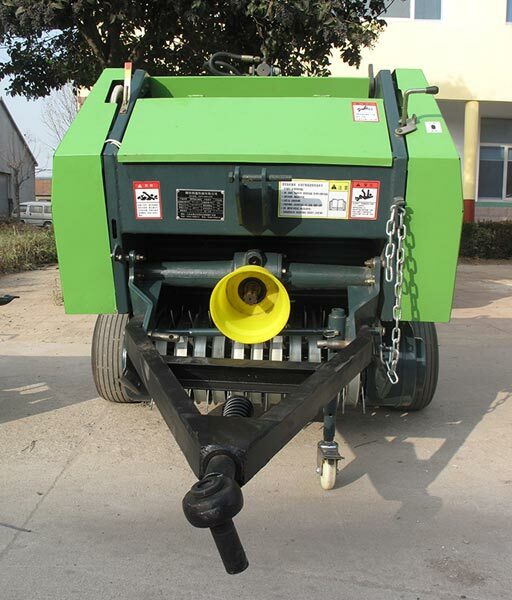 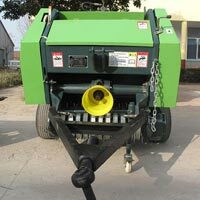 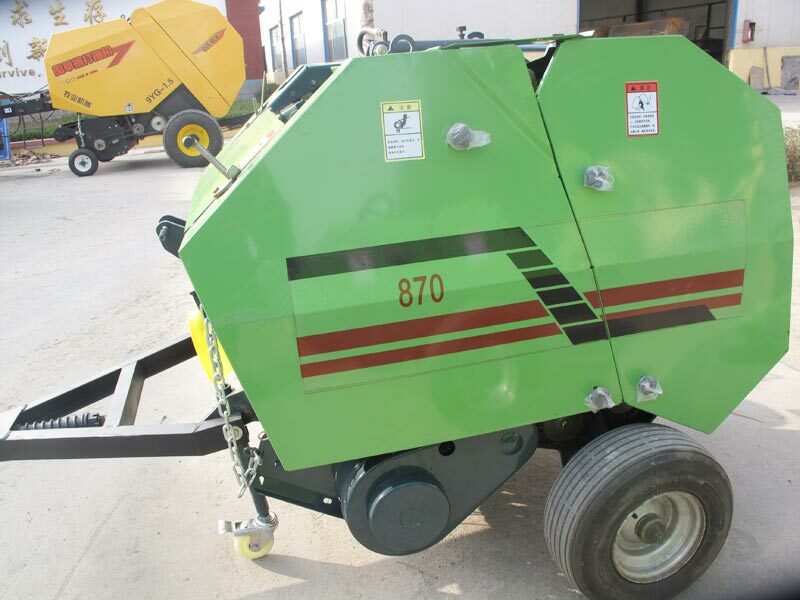 The Round Baler offered by us is widely used in dry, green grass, wheat, corn and straw collecting strapping. 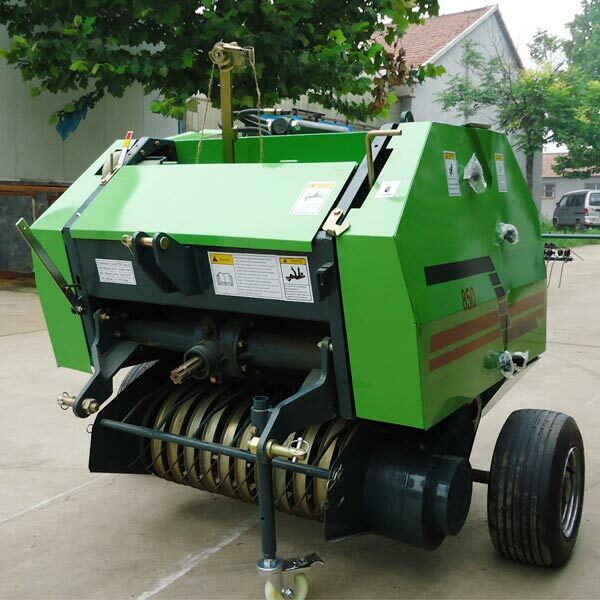 Each bundle can play 25 bundles of twine with around 80 to 120 bubbles per hour. 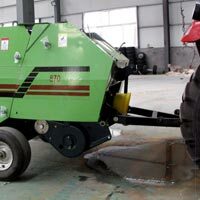 They are made of superior quality raw materials making them reliable and durable. 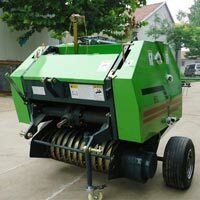 These orders are packed and supplied in safe iron crates without any damage. 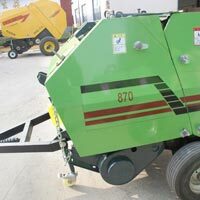 You can place bulk orders with us and we promise timely delivery. 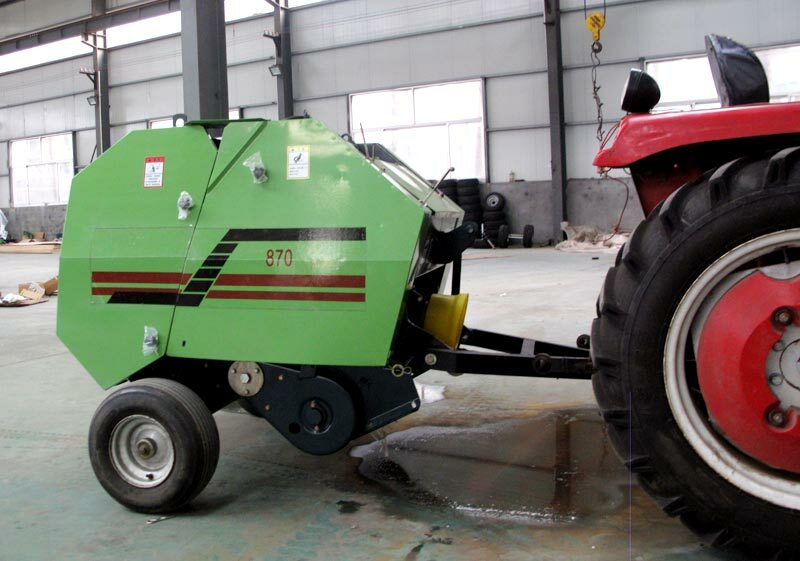 Convenience of transportation, storage and processing and can be used with coated machine to realizes the silage capsule.